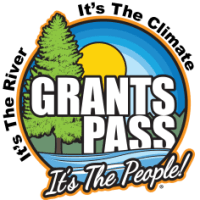 Grants Pass,OR: Before he was a writer Clay Dickerson fought forest fires across Southern Oregon for forty years. Now he has compiled all his experiances, stories, and even some photos, into a wonderful book for all to enjoy. 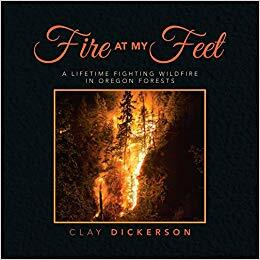 Fire At My Feet encompasses the beauty of the southern Oregon forests in fun, informative, well written chapter and is sure to delight both those who love our history and those interested in the workings a fire crew. 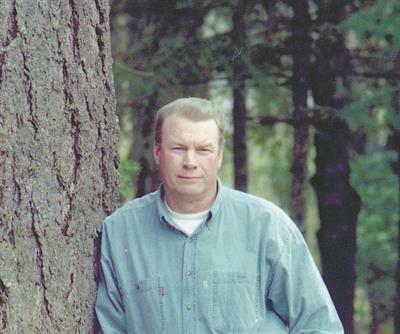 Clay Dickerson will be at Oregon Books on Saturday, February 16th from 11:00am-2:00pm for a book signing as well as to talk about the forests he loves so much.